Our condolences go out to the close friends and family of Brian K who died last evening after a long fight with respiratory and cardiac issues. 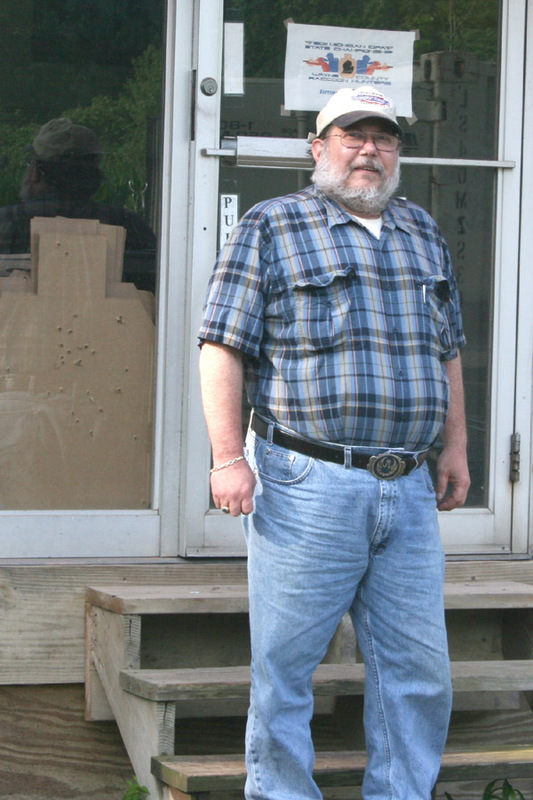 Brian was a big supporter of the Wayne County Raccoon Hunters and IPSC66 practical shooters group. For years he acted as the stats and registration guy at matches as well as 1/3 of the planning committee that is infamous for establishing IPSC66 as a high round count club. Knowing how important it was for attendees to receive their scores, Brian would work non-stop after a match to ensure a timely upload to USPSA. The final arrangements have been made for Brian. Visitation is Friday June 13 from 4-8 PM at the Harry J Will funeral home located at 37000 Six Mile RD, Livonia. A service is planned for Saturday June 14 at 11 AM. Brian will be in state at 10 AM. Please forward this information to those you think will want to know.